After the inspection and damage assessment, the water extraction process begins which will remove the majority of the water in your home. With over 50 years of experience in emergency water removals in Sandy Springs, SERVPRO has the expertise and knowledge needed to handle your water damage emergency through and through. 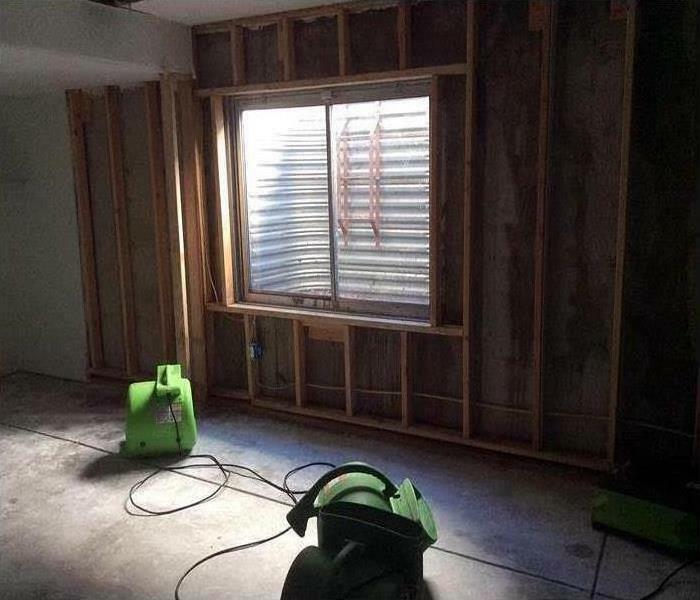 Using powerful pumps and truck-mounted vacuum units, our emergency water removal experts will quickly remove hundreds to thousands of gallons of water from your property in preparation for the drying process. 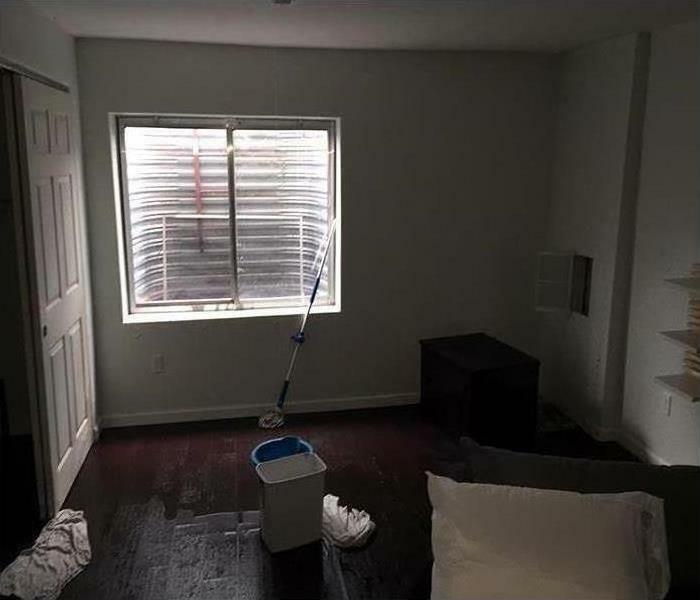 For emergency water removal in Sandy Springs, trust the water damage experts at SERVPRO. With over 50 years of experience in water damage remediation, our team is equipped and certified to handle any flood, storm, or water damage emergency. Because we know how important it is to address water damage as soon as possible, we have staff available 24/7 around-the-clock to answer your call. You can reach us at (770) 992-2777 and we will set up an inspection as soon as possible. If your home requires extensive restoration or cleaning, SERVPRO of North Fulton can conduct an organized, efficient move-out to protect your belongings from further damage.